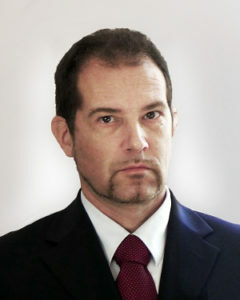 Associate Professor of Computer Science, University of Genoa (Italy). Laurea in Electronic Engineering; professional engineer. PhD in Electronic Engineering in “Models, methods and Instruments for electronic and electromagnetic systems” at the University of Genoa (Italy) in 1996.